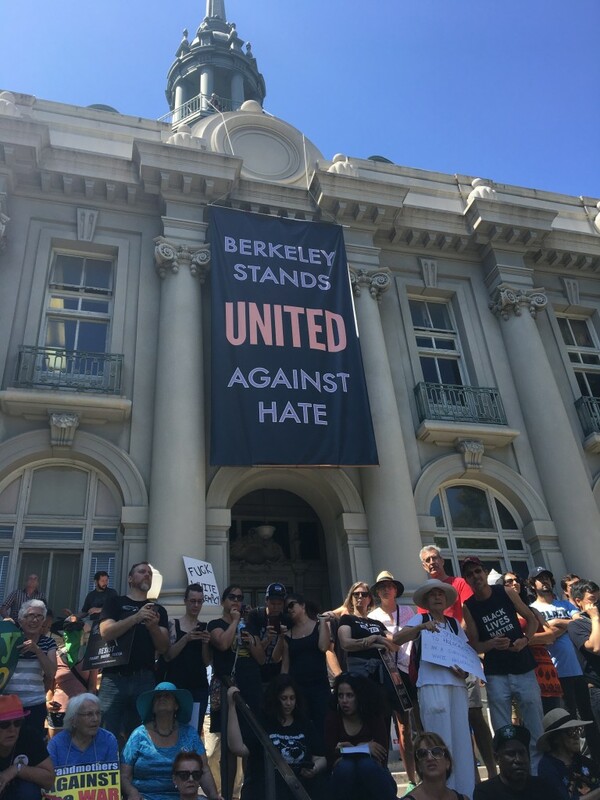 On Sunday, August 27, in downtown Berkeley, I witnessed thousands of protesters raising their voices against a planned white supremacist “Patriot Prayer” rally. In my decades as a documentary filmmaker of activism and now an academic studying movements and media, it was one of the most positive, diverse and unifying gatherings I ever observed . While I’m not naïve about the press, I was still shocked by the headlines in the San Francisco Chronicle the next day: “Masked anarchists violently rout right-wing demonstrators in Berkeley.” The accompanying photos also matched this slanted coverage. 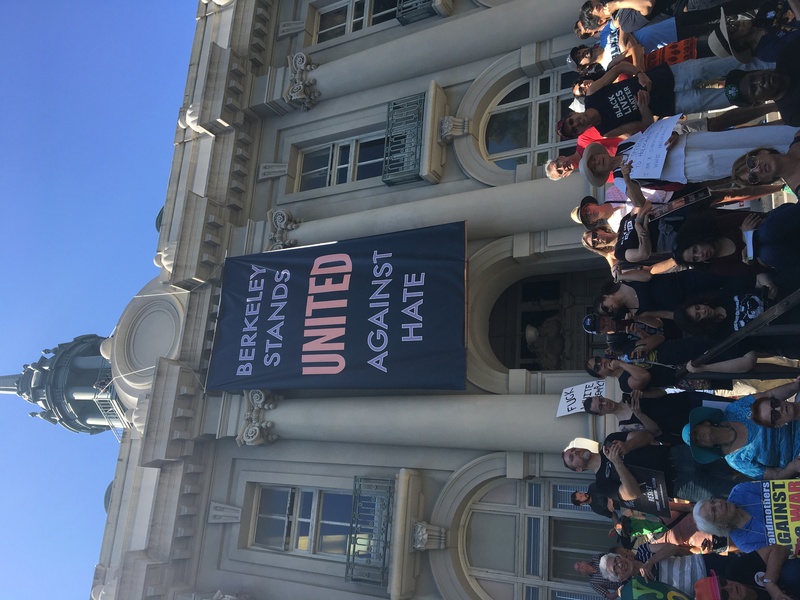 Sure enough, this was echoed in the Los Angeles Times: “Violence by far-left protesters in Berkeley sparks alarm.” That narrative ricocheted around social media with video. To read the rest of the blog post – click here for the full post on the University of California, Berkeley site.